Deciding on a paint colour is a personal one and we understand it’s not always easy. Some homeowners will choose to hire an interior designer, while others visit online paint manufacturers websites to view hundreds of choices or flip through magazines or instagram photos for ideas on interior painting. 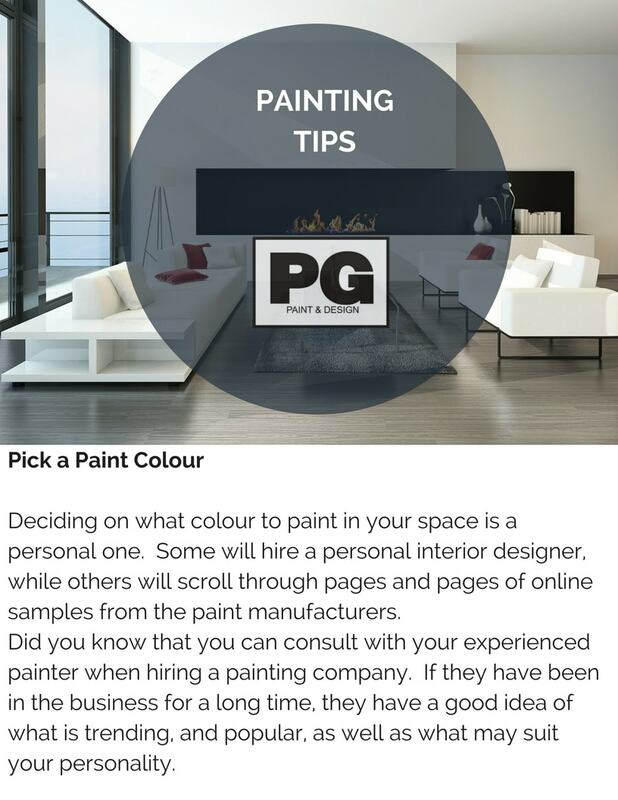 What you may not know is that if you are hiring a painting company more often than not the painter has years of painting experience and can advise you on selecting paint colours for your home. Professional painters have a good idea of what is trending and what is classic and used the most in homes today. Next time you are considering hiring a painter ask them for a colour consultation, you will be pleasantly surprised as to the knowledge they bring. If you are searching to find a painter in Ottawa we look forward to hearing from you.